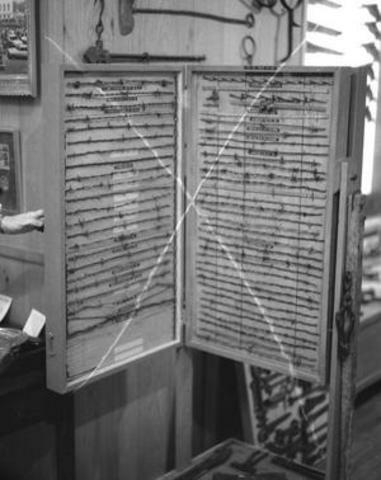 Sholes' prototype had the user hit a key (for each letter and number), which struck upward onto a flat plate, producing a carbon impression of the letter or number on the paper. 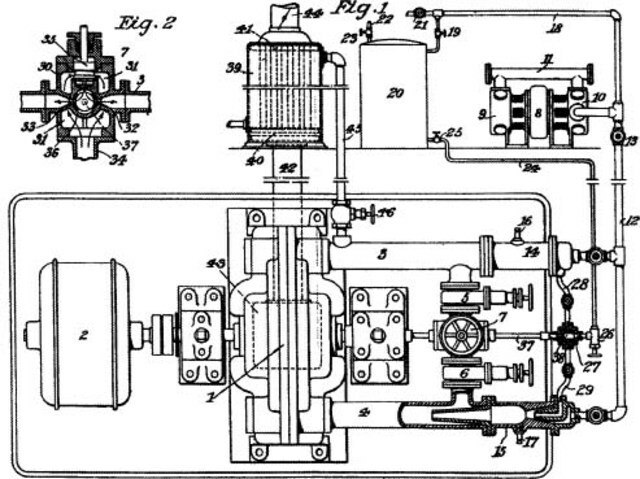 He made the prototype using the key of an old telegraph transmitter. There was no way of spacing the letters, no carriage return, and no shift keys; these features would be added to later models. 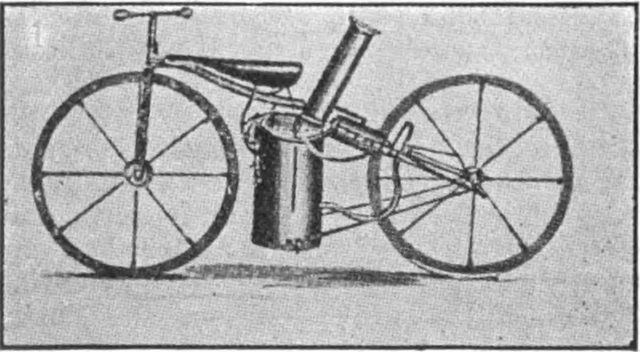 Known back then as the Roper Steam Velocipede, was a coal-powered, two-cylinder, steam-driven motorcycle. 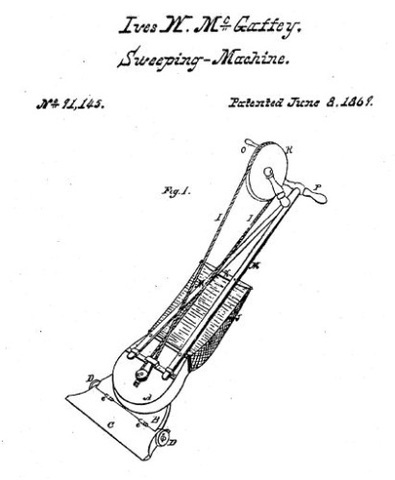 On this date, they received U.S.Patent No.139,121. This date is now considered the official birthday of "blue jeans." But, they invented before in 1953 during the Gold Rush. 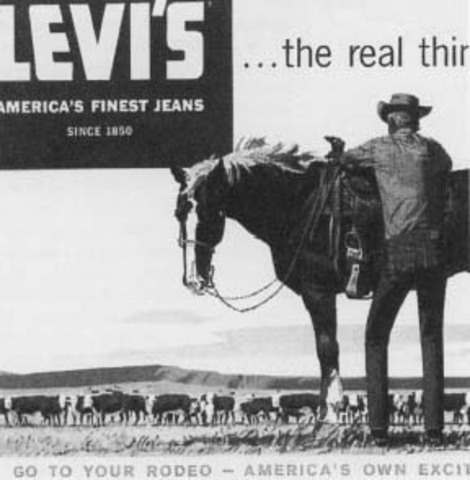 He provided jeans to the miners and changed their design from cotton to denim because cotton would cause chafing. This was used to seperate the lands that the Farmers were granted causing trouble with the Ranchers. 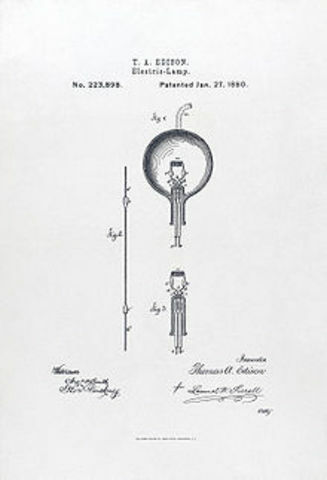 After experimenting with carbon filaments for a while, Edisons first successful testing of the light bulb occured lasting 13.5 hours. 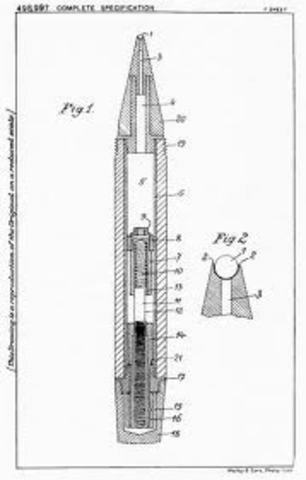 A New York inventor, Seeley patented his electric flatiron on June 6, 1882 (patent no. 259,054). His iron weighed almost 15 pounds and took a long time to warm up. In May, 1886, Coca Cola was invented by Doctor John Pemberton a pharmacist from Atlanta, Georgia. John Pemberton concocted the Coca Cola formula in a three legged brass kettle in his backyard. 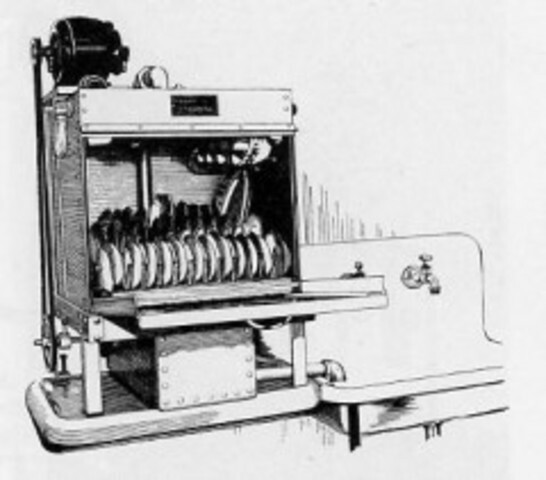 The first working automatic dishwasher was invented by Josephine Garis. Her dishwasher was a wooden tub with a wire basket in it - the dishes went in the basket, and rollers rotated the dishes. As a handle on the tub was turned, hot, soapy water was sprayed into the tub, cleaning the dishes. 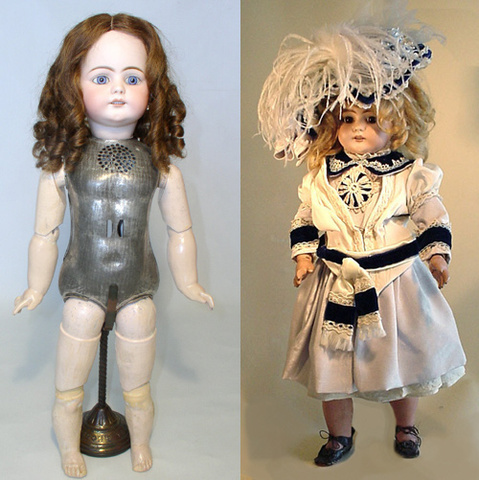 When activated, the doll would "recite" nursery rhymes. 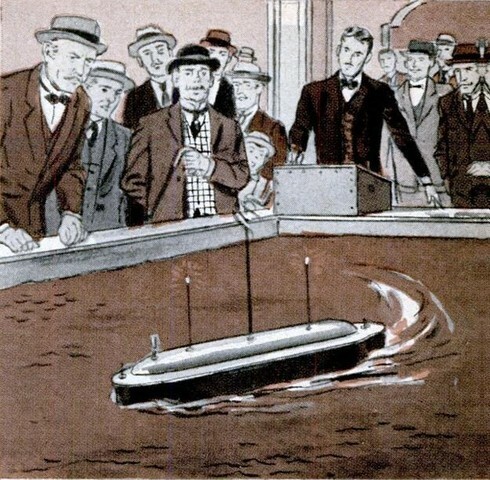 Using his tesla coil, Nikola Tesla saw that he could recieve strong waves of static and made an easier way of communication. Cotton candy is a soft confection made from sugar that is heated and spun into slim threads that look like a mass of cotton. 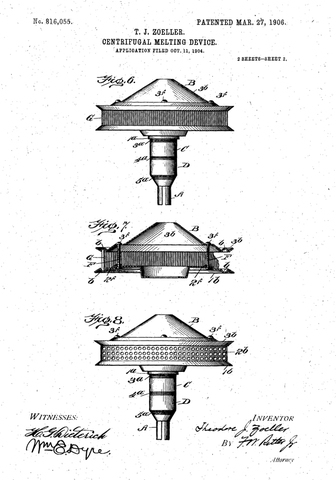 It was invented in 1897 by William Morrison and John C. Wharton, candymakers from Nashville, Tennessee. Created a control that used Radio waves.